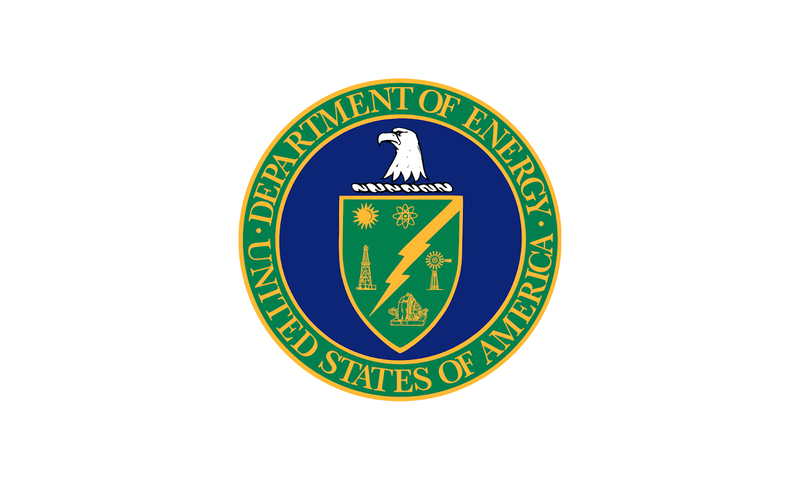 The U.S. Department of Energy will be awarding 95 grants totaling $95 million to 80 small businesses in 26 states. Small businesses that demonstrate technical feasibility and are open for innovations are invited to apply. Through the DOE's Small Business Innovation Research (SBIR) and Small Business Technology Transfer (STTR) programs, small businesses will have a chance to be funded in developing and commercializing new technology. The program is open for small businesses that are organized for profit and at least 51% owned and controlled by one or more individuals who are citizens of the United States. It should also not have more than 500 employees. Interested applicants must write a Letter of Intent according to the Funding Opportunity Announcement requirements to be eligible to submit a full application. These programs were created by the Congress to help small businesses advance innovation and would eventually create jobs in the U.S. economy.